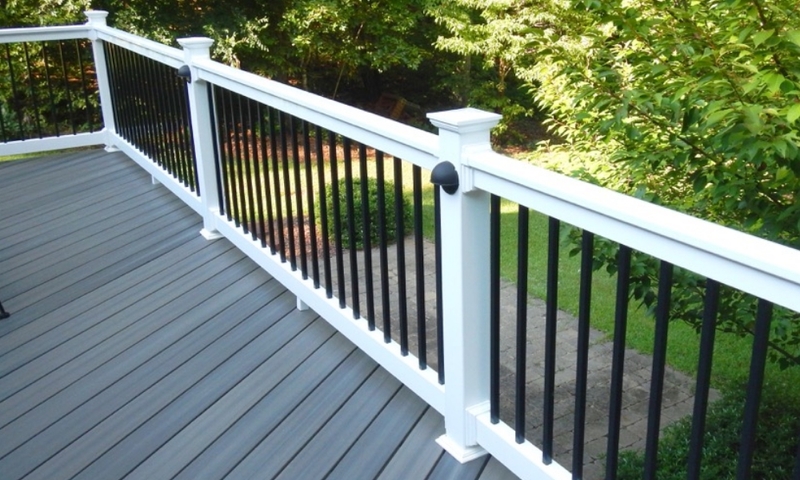 Today, vinyl railings for decks are becoming a popular addition for vinyl decks. And it comes as no surprise, since vinyl is much longer lasting than wood and virtually maintenance free. 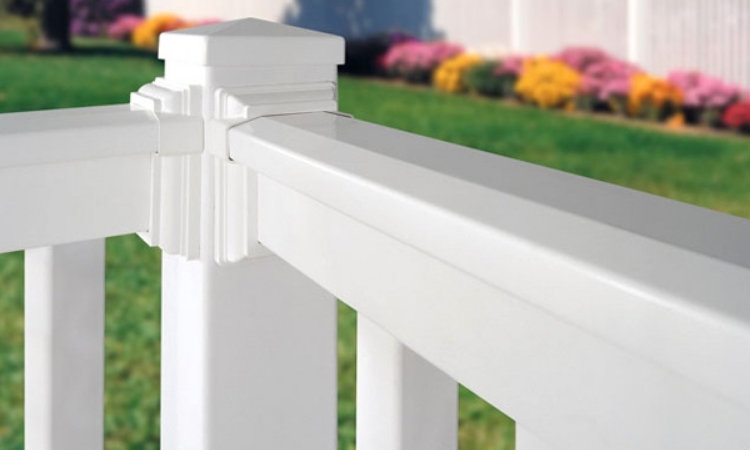 With vinyl railings, you’ll no longer waste time painting or staining on a spring or summer weekend. Vinyl railings come in a variety of colors and textures. You can choose a solid color or experiment with color combinations to make your home just a little more interesting. Professional installation is always available, but vinyl is ideal for DIY installation work, too. With some very basic tools and skills, you simply cut posts and railings and join them together. 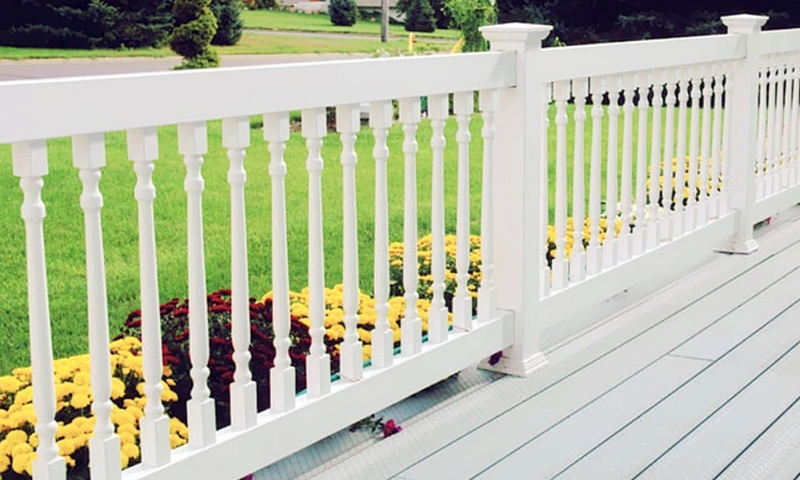 Yes, you really can make a good looking railing for your deck without too much trouble. For a finishing touch to any property, consider beautiful Country Estate vinyl railings for decks. Made from 100% virgin polyvinyl, our railings are free from traditional maintenance and upkeep. And because they’re reinforced with a system of aluminum and wood for structural integrity, our beautiful railings have been independently verified by Architectural Testing Inc. When properly installed, Country Estate Railings are a beautiful and secure addition to your home improvement project. At Country Estate Products, we are committed to delivering the highest quality products to homeowners and trade professionals. With our unique product line, we are dedicated to your satisfaction! Call us first for vinyl deck railing in Marietta, Roswell and metro Atlanta.